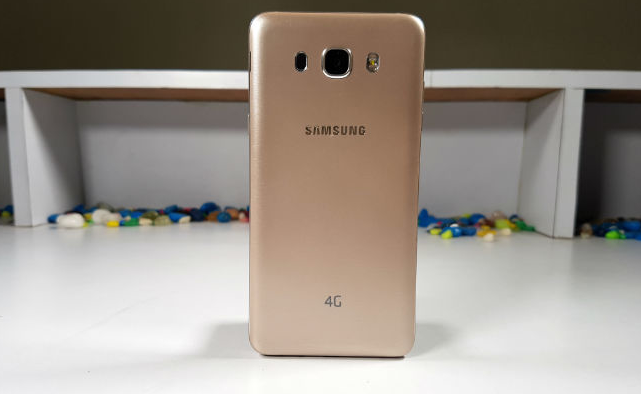 The Original Samsung Galaxy Grand Prime (SM-G530H) Dual-SIM official Android 5.0.2 Lollipop update is rolling-out Over-the-air (OTA) in currently various regions and available via KIES too. The update will start rolling-out to other regions in the next few months. Meanwhile, the (SM-G530F and SM-G530BT) users are waiting for their first Lollipop update. The (SMG530H) update OTA package size is about 600MB in size (The whole firmware is about 730MB) packs Lollipop 5.0.2 which is a little out-dated from the Lollipop 5.1.1 that the (SM-G530P) and (SM-531H VE) is carrying. 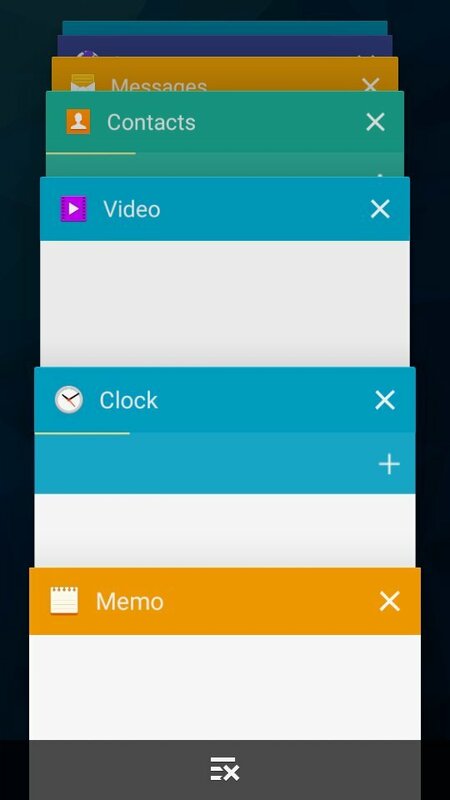 The new firmware has a build date of [October 09, 2015] and will bring an improved TouchWiz UI with Material Design, new notification panel, new lockscreen and lots of other features along with various bug fixes and performance improvements. The Firmware is curently Available for download from our YouFirmware section below. 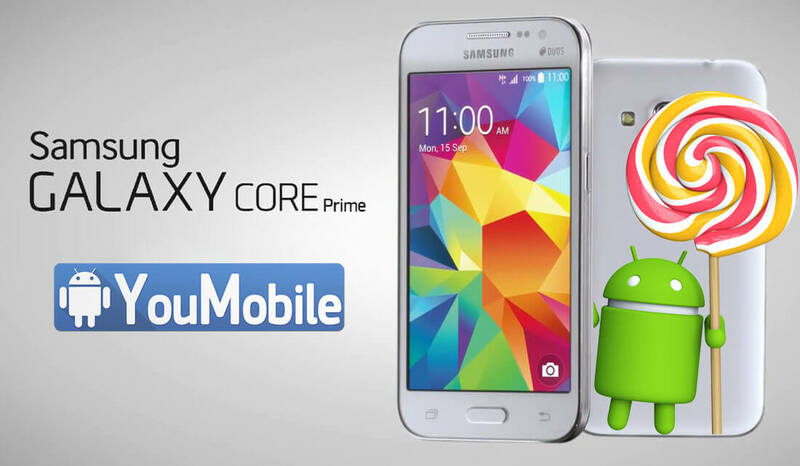 *NOTE: If your Galaxy Grand Prime Baseband is XCU, Your Firmware is Available for Download Here. We have published before a list of Mid-range devices that are confirmed to get the Android 5.0/5.1 Lollipop Update. 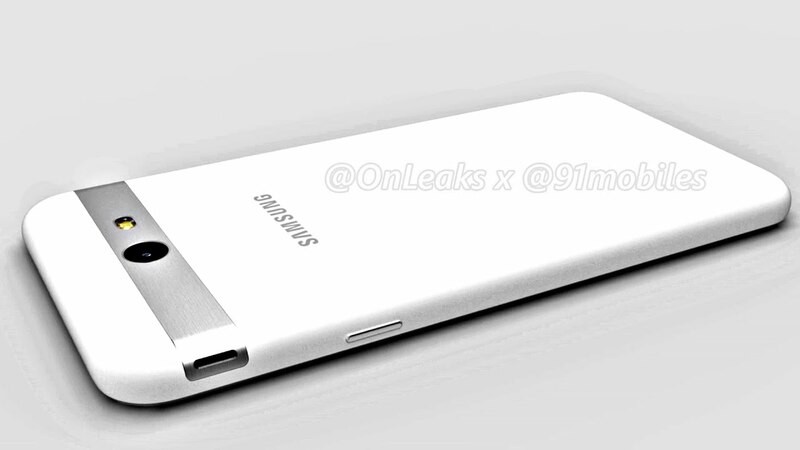 Samsung Galaxy Grand Prime is included on this list, the device has been reported to receive the Android 5.1 Lollipop. Today, we received reports from our sources confirms that the Android 5.1 Lollipop update for the Galaxy Grand Prime is on "Final Testing" process and it should start rolling-out anytime soon in the upcoming few weeks, we still have no exact release date yet. 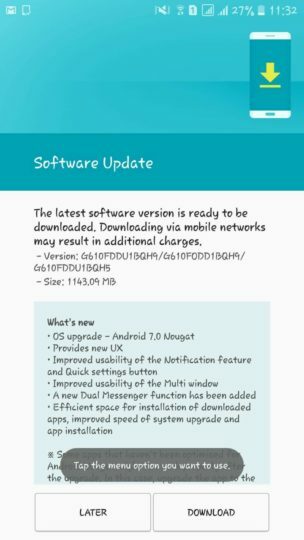 The Update will bring an update TouchWiz UI with Material Design, new notification panel, new lockscreen, guest mode and lots of other features along with various bug fixes and performance improvements. 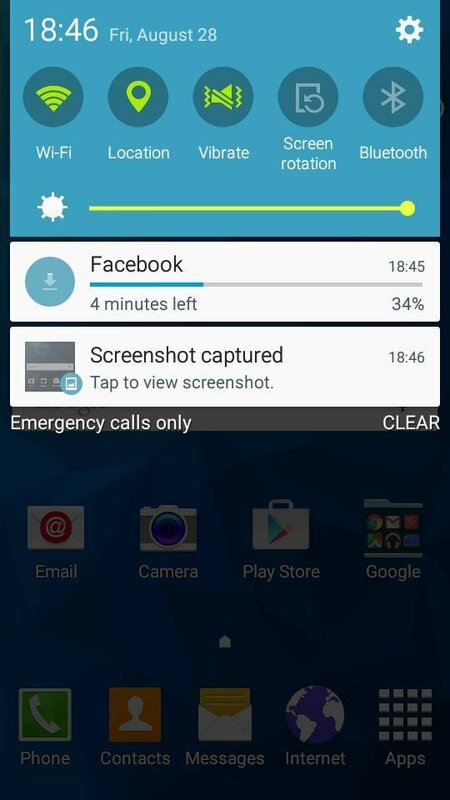 Its not the first Samsung device to get Android 5.1 build, the T-Mobile's Galaxy S6 Edge variant got the Android 5.1.1 Lollipop update OTA few days ago. 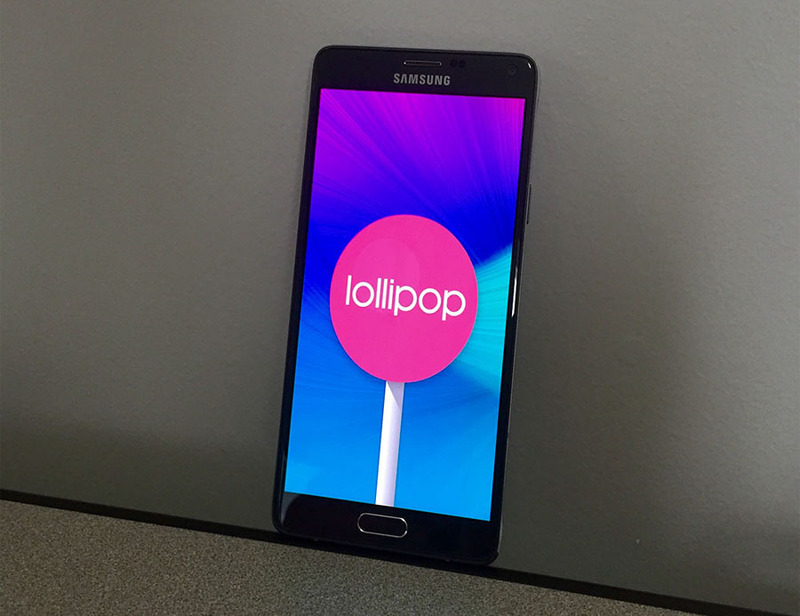 We posted a while ago a list of Confirmed mid-range Samsung devices to get Lollipop update. 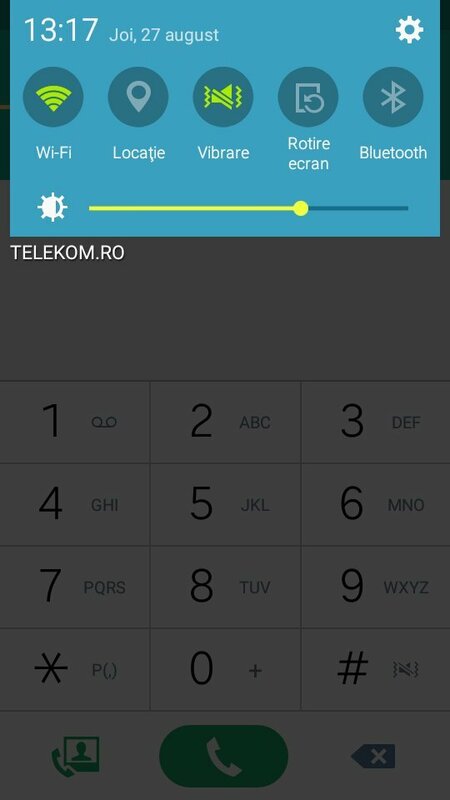 Today, Samsung Galaxy Core Prime (SM-G360F) Lollipop 5.0.2 update has just started Rolling-out in Poland. Now, we got reports from our trusted sources that the Samsung Galaxy Grand Prime (SM-G530) Android Lollipop update is almost ready and will start Rolling-out Later this Month (May,2015). The Grand Prime was reported before to get Android 5.1.1 update, However, the latest Android stable build developed for the Grand Prime is 5.0.2 Lollipop but there is still time for the development team to work on 5.1.1 Lollipop for this device, so we have to wait and see which build will be released for the device. 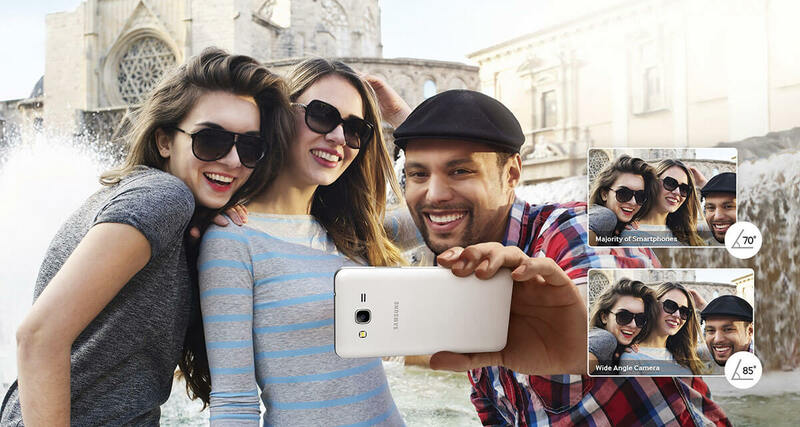 Stay updated and keep checking the Samsung Official Updates page for latest updates stats! Samsung Galaxy Grand Prime was confirmed to get Android 5.0 Lollipop update and even reported to get the latest Android Build 5.1.1 lollipop that is still on the works but the update is expected to start rolling-out by the end of May (this month). Sadly... Today, the Grand Prime joins the long list of the samsung Galaxy devices that won't be getting the Lollipop update in the Middle-east region. Just to remind you, Previously, Samsung Gulf confirmed that Galaxy E7 won't be getting the update and also Note 8.0 and TabPRO 8.4 won't be getting the Lollipop update too. "Welcome, we won't be relesing the Lollipop update for the device you mentioned above (Grand Prime), will keep you updated, thank you". Now, Samsung Mobile Arabia said via its official twitter account that the Galaxy Grand Prime won't be getting the Android 5.0 Lollipop update in the whole Middle-east region as a reply to a user query about the Grand Prime, this is bad news for the Arab users. It looks like that Samsung Middle-east firm won't be releasing any lollipop update for any mid-range devices, only latest flagships will get it, however, this is ONLY for the Middle-east and doesn't affect other regions which are confirmed to get the Grand Prime Lollipop update. 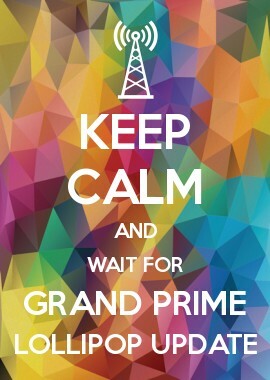 The current Galaxy Grand Prime Official Lollipop update status is "Delayed". The delay is due to additional testing being done on the firmware before the final release, We will keep you updated. The 2nd reason, Samsung is launching a new Galaxy Grand Prime Value Edition device with Android 5.1.1 Lollipop Pre-installed into markets worldwide. 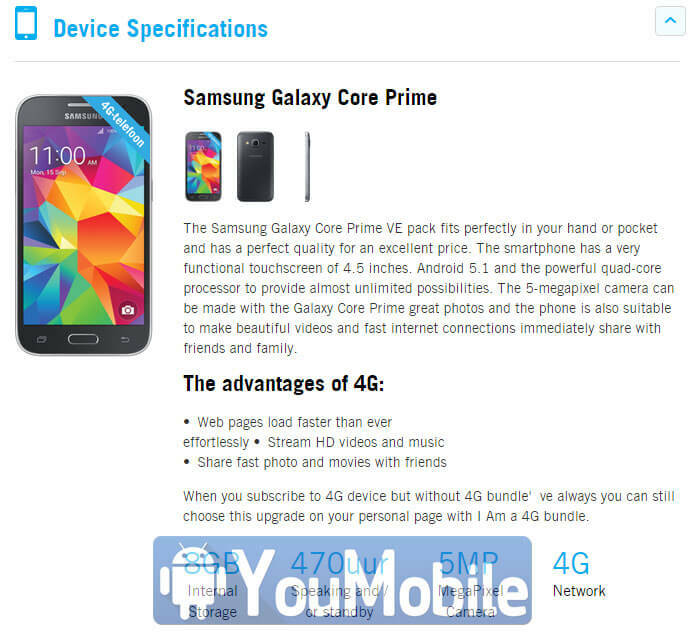 Samsung is working Galaxy Grand Prime Value Edition (SM-G531F). It will pack a 5" qHD display (540 x 960px) and while it drops the Snapdragon 410 chipset, moving to a Marvell PXA1908, but keeps the quad-core 64-bit processor (Cortex-A53) and 1GB of RAM. The GPU is different though, GC7000. One definite improvement is that the Galaxy Grand Prime Value Edition will launch with Android 5.1.1 Lollipop Out-of-the-box. 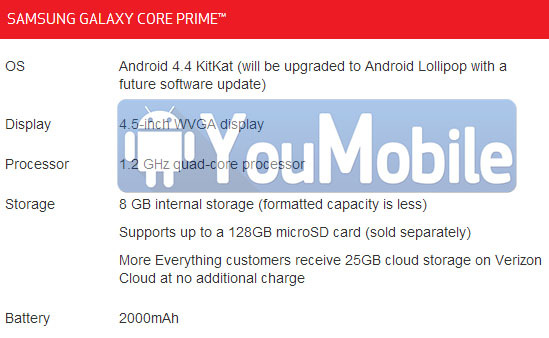 The Original model is still on 4.4 KitKat and as we said above, the Lollipop update is delayed. Stay Tuned for More info! 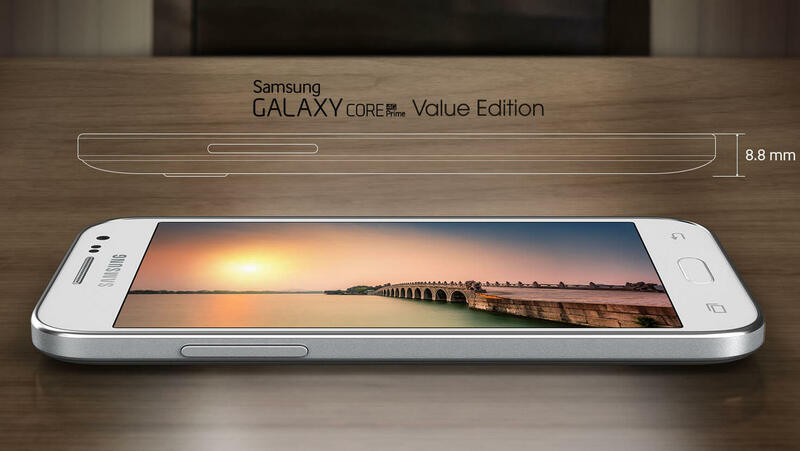 Samsung released a Value Edition of the Galaxy Grand Prime device with Lollipop 5.1 pre-installed. Today, the official Android 5.1.1 Lollipop Firmware of the Samsung Galaxy Grand Prime Value Edition (SM-G531) is now Available in KIES. 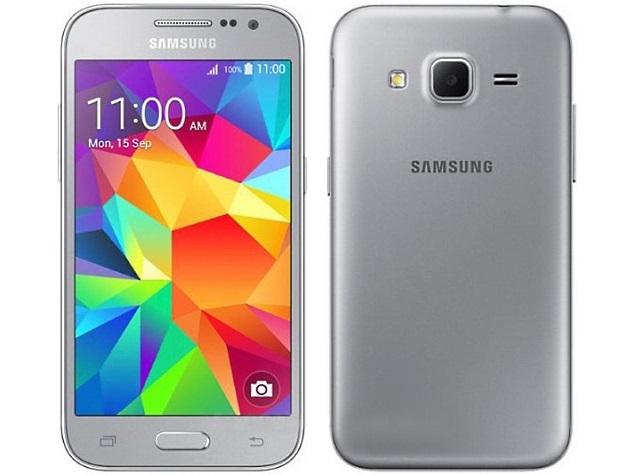 Samsung released a Value Edition of the Galaxy Grand Prime device with Lollipop 5.1.1 pre-installed. Today, the official Android 5.1.1 Lollipop Firmware of the Samsung Galaxy Grand Prime Value Edition (SM-G531F) is now Available in KIES. 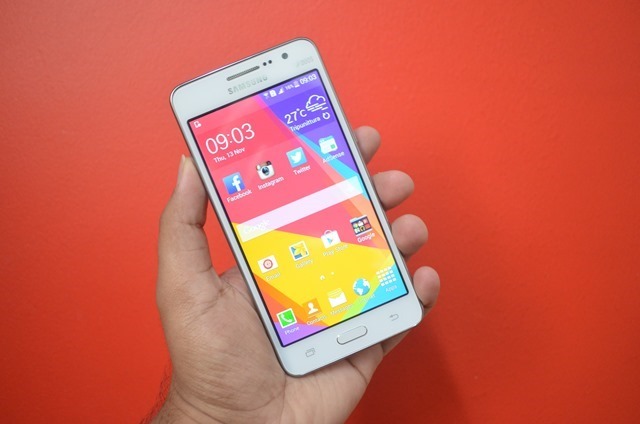 The Original Galaxy Grand Prime (SM-G530) is expected to get the same update any time now. However, the updates are still delayed and hasn't started rolling-out yet, and we currently have no ETA available for its OTA update. 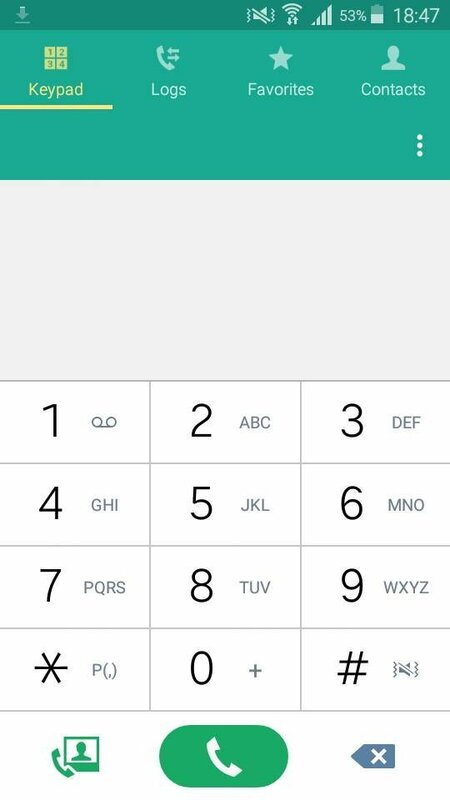 As you may know, The Lollipop 5.1.1 comes pre-installed on the new Samsung Galaxy Grand Prime Value Edition devices that are currently in the market. We reported before that the Original Samsung Galaxy Grand Prime (SM-G530T) first Android 5.1.1 Lollipop firmware is under developing for T-Mobile users. Now, We see the first official Lollipop 5.1.1 OTA Update for the Original Grand prime, this time it's rolling-out for the Sprint's Grand Prime variant (SM-G530P). 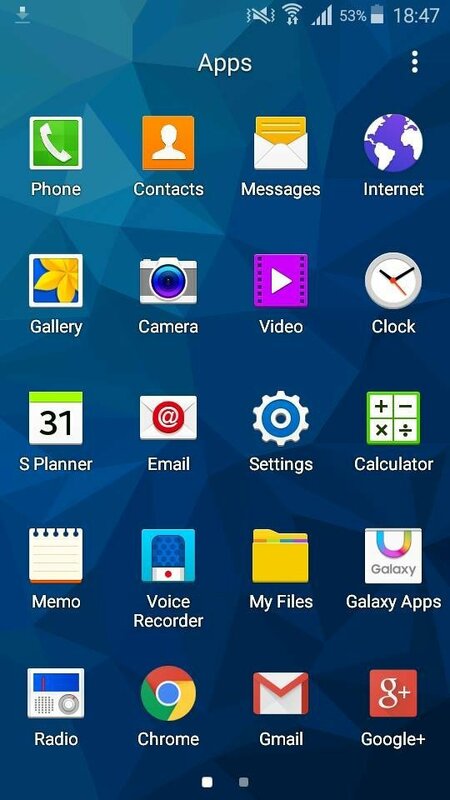 The new firmware has a build date of [July 30, 2015] and will bring an updated TouchWiz UI with Material Design, new notification panel, new lockscreen, guest mode and lots of other features along with various bug fixes and performance improvements. There is still no word when this update will hit the other unlocked variants of the Grand Prime SM-G530F, SM-G530H or SM-G530FZ but it's definitely coming sooner or later. So... Hold On! 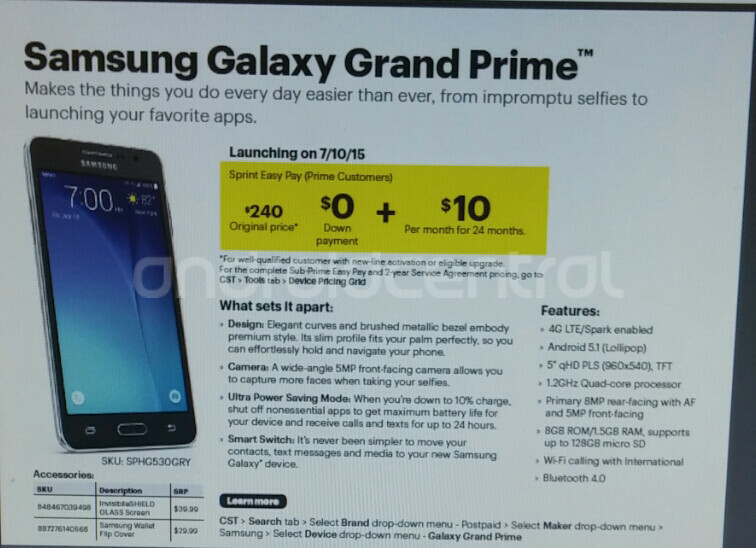 We already reported before that Sprint's Galaxy Grand Prime (SM-G530P) is getting the Android 5.1.1 Lollipop. Today... and finally, the Original Samsung Galaxy Grand Prime (SM-G530H) official Android 5.0.2 Lollipop update is here. The update is Rolling-out Over-the-air (OTA) in Russia but still not available on KIES. The update will start rolling-out to other regions in the next few months... Meanwhile, The (SM-G530F, SM-G530FZ and SM-G530BT) users are waiting for their first Lollipop update. The (SMG530H) update OTA package size is about 530MB in size (The whole firmware is about 730MB) packs Lollipop 5.0.2 which is a little out-dated from the Lollipop 5.1.1 that the (SM-G530P) and (SM-531H VE) is carrying. The new firmware has a build date of [August 13, 2015] and will bring an improved TouchWiz UI with Material Design, new notification panel, new lockscreen and lots of other features along with various bug fixes and performance improvements. The Firmware is curently Available for download from our YouFirmware section below. 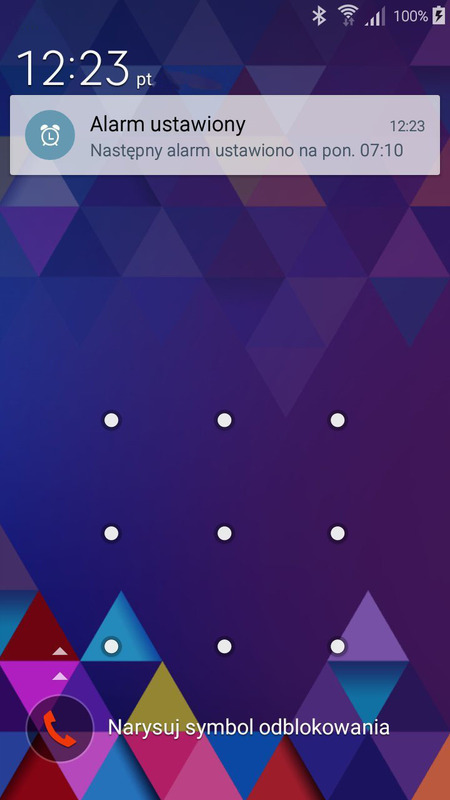 *NOTE: If your Galaxy Grand Prime Baseband is XXU, Your Firmware is Available for Download Here. 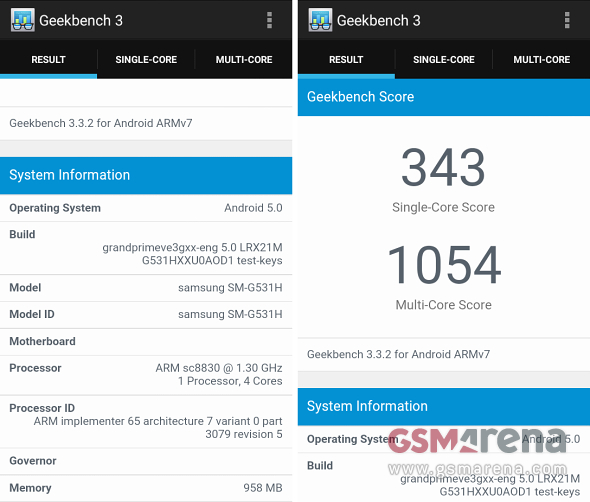 Meanwhile, The (SM-G530F and SM-G530BT) users are still waiting for their first Lollipop Firmware. 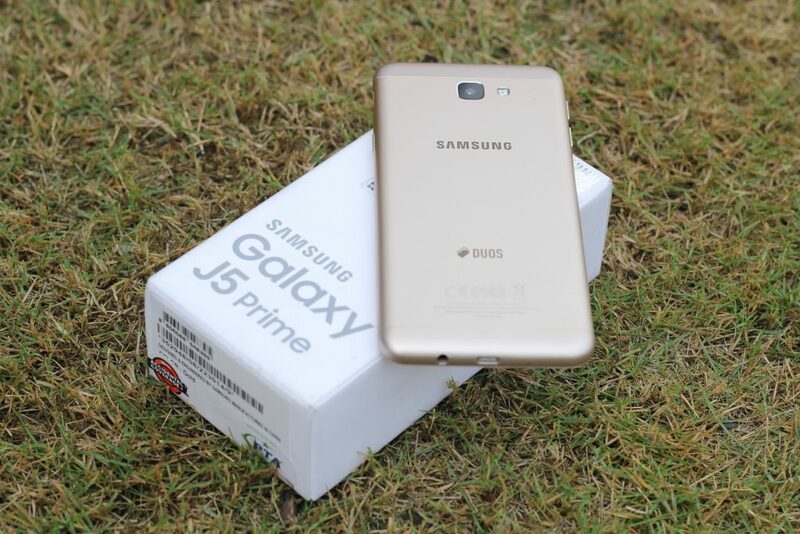 The Galaxy Grand Prime (SMG530FZ) update OTA package size is about 530MB in size (The whole firmware is about 740MB) packs Lollipop 5.0.2 which is a little out-dated from the Lollipop 5.1.1 that the (SM-G530P) and (SM-531H VE) variants are carrying. 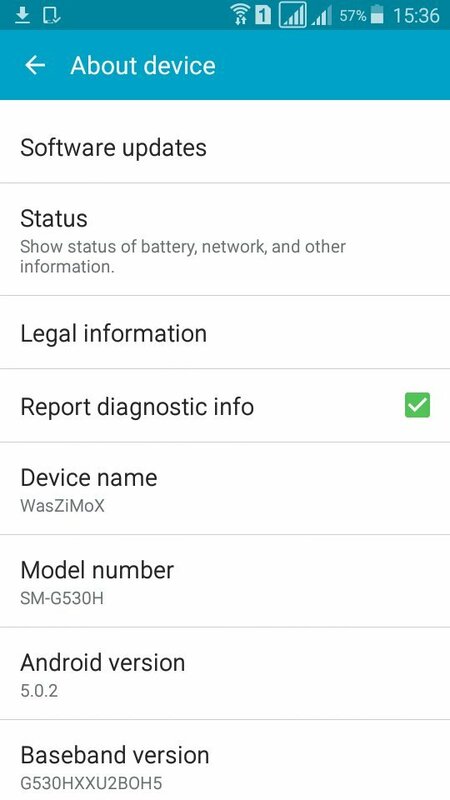 The new firmware has a build date of [July 14, 2015] and will bring an improved TouchWiz UI with Material Design, new notification panel, new lockscreen and lots of other features along with various bug fixes and performance improvements. The Firmware is curently Available for download from our YouFirmware section below. 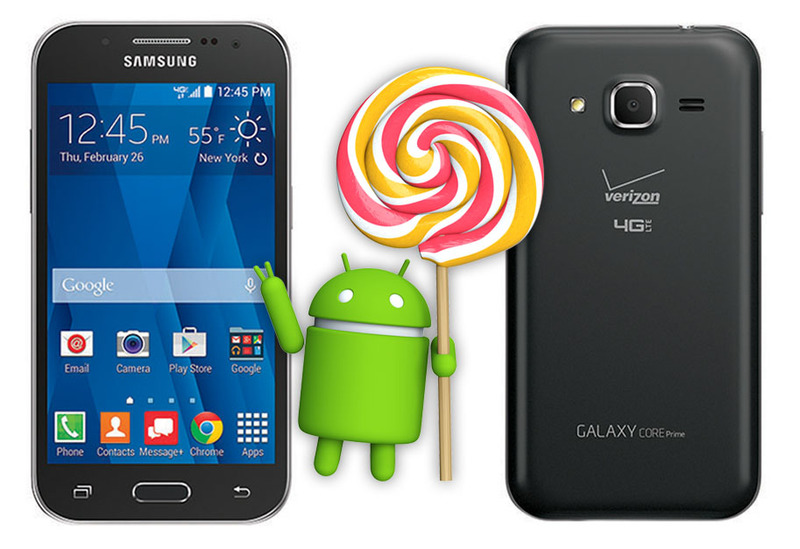 We already reported before that Sprint's Galaxy Grand Prime (SM-G530P) is getting the Android 5.1.1 Lollipop. Today the Original Samsung Galaxy Grand Prime (SM-G530W) is getting the same official Android 5.1.1 Lollipop update. The update is Rolling-out Over-the-air (OTA) in Canada ans other regions Over-the-air (OTA) and via KIES. Meanwhile, The (SM-G530F and SM-G530BT) users are waiting for their first Lollipop 5.0.2 updates. The update OTA package size is about 590MB in size (the whole firmware is about 970MB) packs Android 5.1.1 Lollipop which is the same as the (SM-G530P) and (SM-531H VE) is carrying. 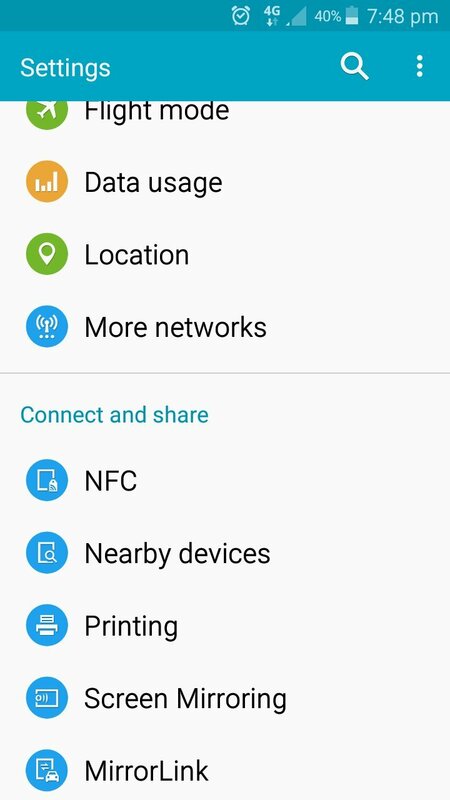 The new firmware has a build date of [June 25, 2015] and brings an improved TouchWiz UI with Material Design, new notification panel, new lockscreen and lots of other features along with various bug fixes and performance improvements. The Firmware is curently Available for download from our YouFirmware section below. We already reported before that Original Galaxy Grand Prime (SM-G530H) is getting the Android 5.0.2 Lollipop but it was for variants that carry baseband number "XCU" ONLY. Today... the same Samsung Galaxy Grand Prime (SM-G530H) official Android 5.0.2 Lollipop firmware update now available for donwload for "XXU" baseband varinats. The update is Rolling-out Over-the-air (OTA) in Russia and available via KIES too. This is still a test release and the OTA will not be avaialble for all users but you can still get it by manually flashing the firmware below. Meanwhile, The (SM-G530F and SM-G530BT) users are waiting for their first Lollipop update, which is expected to hit later this month. The (SMG530H) update OTA package size is about 530MB in size (The whole firmware is about 730MB) packs Lollipop 5.0.2 which is a little out-dated from the Lollipop 5.1.1 that the (SM-G530P) and (SM-531H VE) is carrying. 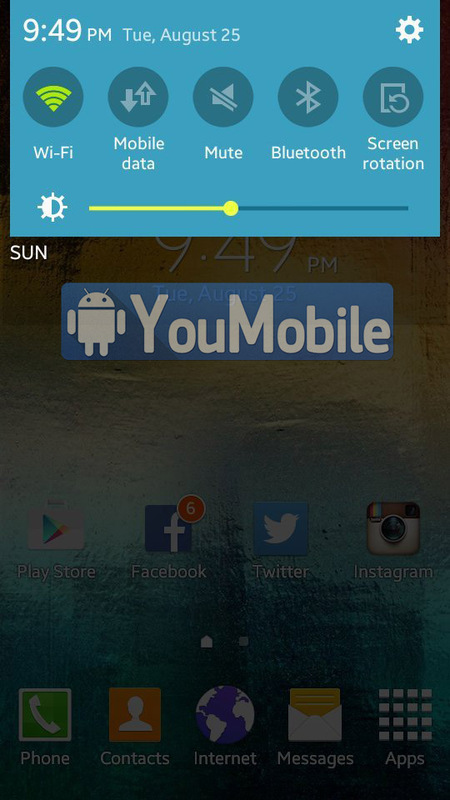 The new firmware has a build date of [August 21, 2015] which is newer than the XCU firmware, The new firmware also bring an improved TouchWiz UI with Material Design, new notification panel, new lockscreen and lots of other features along with various bug fixes and performance improvements. The Firmware is curently Available for download from our YouFirmware section below. *NOTE: If your Grand Prime Baseband is XCU, Your Firmware is Available for Download Here. 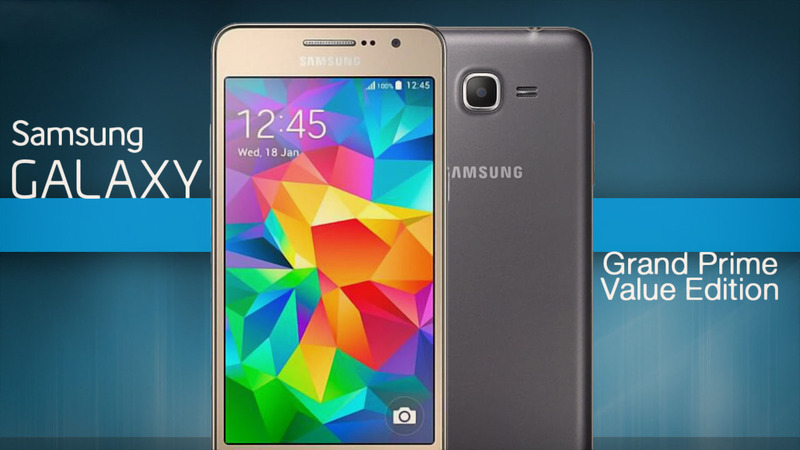 Samsung released a Value Edition of the Galaxy Grand Prime device with Lollipop 5.1.1 pre-installed. A Newer build of the official Android 5.1.1 Lollipop Firmware for the Samsung Galaxy Grand Prime Value Edition (SM-G531F) is now Available via KIES. 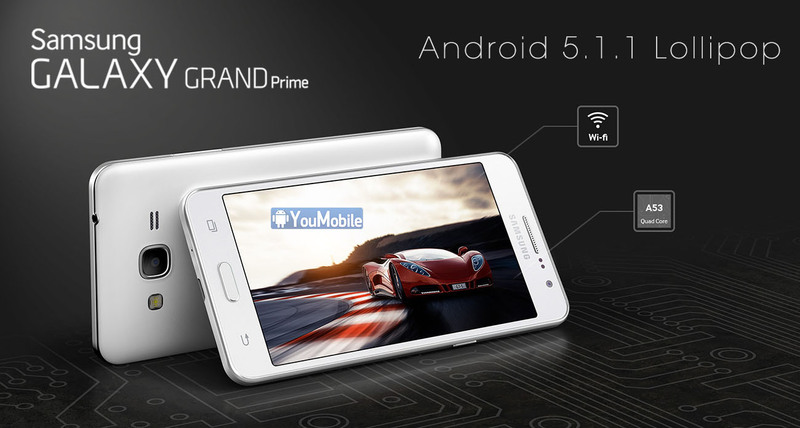 The Original Ganrd Prime (SM-G530F) will get Android 5.0.2 Lollipop update in the next few weeks. We already reported before that Original Galaxy Grand Prime (SM-G530H) has larady got a Test release of the Android 5.0.2 Lollipop firmware. Now, Samsung Galaxy Grand Prime (SM-G530H) final official release of the Android 5.0.2 Lollipop firmware update has arrived. The update is rolling-out Over-the-air (OTA) and available via KIES too in India, Ukrain and Caucasus Countires. 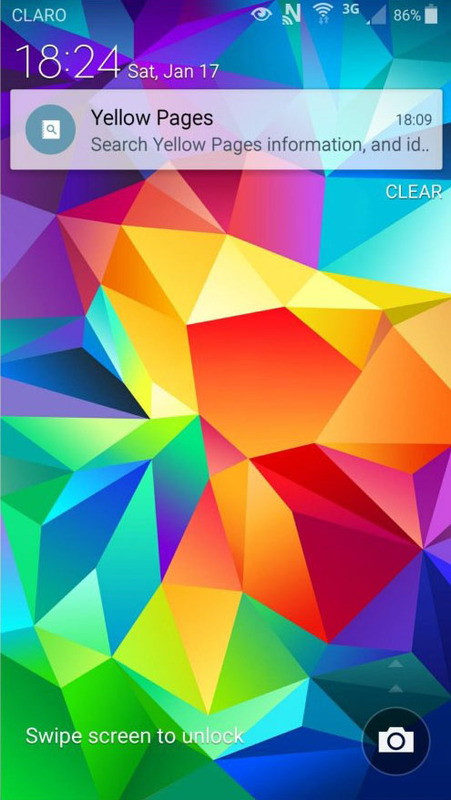 This is the final stable release of the Lollipop 5.0.2 build and you can get it by downloading and manually flashing the firmware into your Grand Prime from our YouFirmware below. Meanwhile, The (SM-G530F and SM-G530BT) users are waiting for their first Lollipop update, which is expected to hit later this month. Other regions will get the same build very soon , it will be exactly the same as this one but may carry a newer build date. The (SMG530H) update OTA package size is about 520MB - 590MB in size (The whole firmware is about 730MB) packs Lollipop 5.0.2 which is a little out-dated from the Lollipop 5.1.1 that the (SM-G530P) and (SM-531H VE) is carrying. 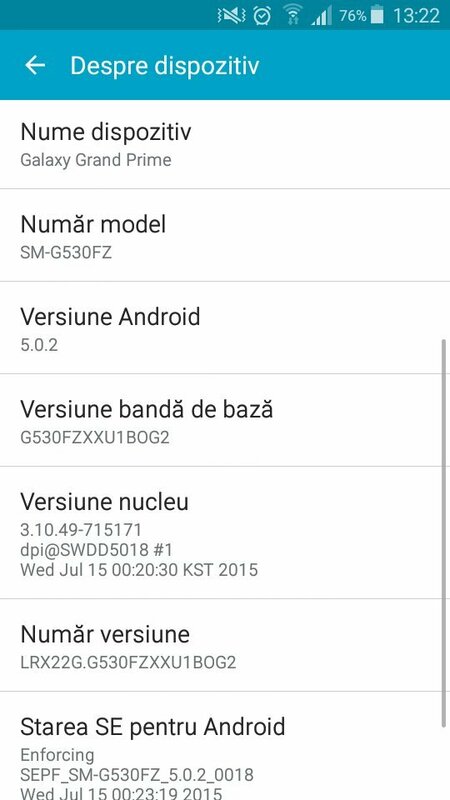 The final firmware has a build date of [August 27, 2015] which is newer than the test firmwares released before, The new firmware also bring an improved TouchWiz UI with Material Design, new notification panel, new lockscreen and lots of other features along with various bug fixes and performance improvements. The Firmware is curently Available for download from our YouFirmware section below. It was just yesterday that we reported about the Galaxy J2 Prime being updated by Samsung with the latest security patch for 2017 and now we already have news about the Galaxy J5 Prime receiving the same update. The J5 Prime was released near the end of the third quarter of 2016 and even though it is fairly new, chances of the mid-range handset being updated to Nougat isn't that great. However, Samsung has changed its strategy when it comes to delivering updates to its budget smartphones, so let's just hope that we are wrong about this. You can check manually for the update if you wish, but you should get the prompt automatically when the January security update reaches your smartphone. The firmware version coming with this patch is G570FXXU1AQA2. If you can't wait for the latest updates which may or may not be officially rolled out by Samsung, or you would simply like to try something else on your device, head over to our firmware section and check out the hundreds of firmware packages we have for you. Just make sure to go through the tutorial first and download the package that matches with your device's name and model number.